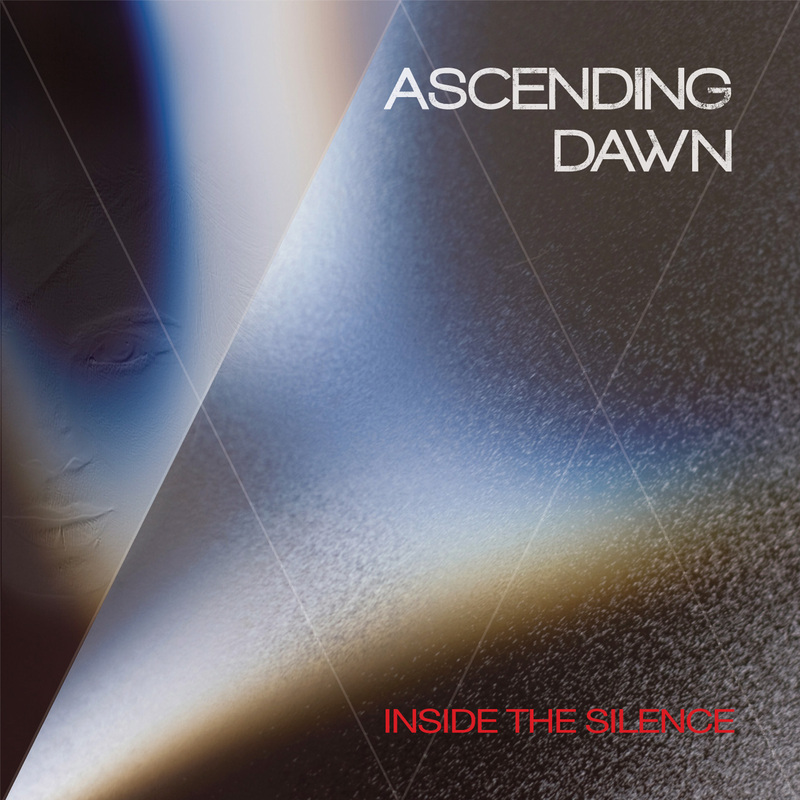 NYC/London-based, prog/alt metal project Ascending Dawn has teamed up with Prog Sphere for an exclusive premiere of a new single, “Inside the Silence” taken from the upcoming album, Coalesce, due out December 1, 2017. Hear it below. Coalesce was co-produced, mixed and mastered by Jochem Jacobs (ex-Textures) at Split Second Sound in Amsterdam. A graduate of London’s Royal Academy of Music, previous vocalist of a top-charting Greek pop band, Hi-5, West End performer, representative of Cyprus in the Eurovision Song Contest, and background vocalist for world-touring acts, central figure, Marlain Angelides (vocals/songwriter) brought her cosmopolitan experience from Greece by way of London to New York. Whilst in NYC, she has been involved in musicals, Shakespeare, voice overs and is the current front-woman of the all-girls Led Zeppelin band, Lez Zeppelin, showcasing her wide range of vocal talents that drive the heavy yet melodic sound of Ascending Dawn.